Jessie J is now facing a lawsuit accusing her of lack of originality. The obvious response might be, "how come it took so long", but the suit actually relates to a specific song, the 2011 hit Domino. American singer Will Loomis alleges that Domino shares "substantially similar compositional elements" with his 2009 song Bright Red Chords. He has posted a YouTube video highlighting the similarities. 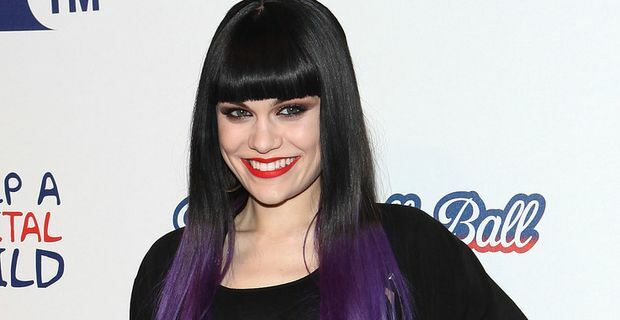 Jessie J played the song at the Queen’s diamond jubilee concert. "When I wrote this melody in my garage I never imagined it would be sung for the King and Queen of England," Loomis said, showing a forgivably inaccurate notion of the British Royal Family, "and I especially never imagined it would be sung by Jessie J." Loomis recorded the song with his band Loomis and the Lusts, with whom you are unlikely to be familiar. They are pretty much unknown. "Will Loomis is a rising star in the music business," his attorneys venture to suggest, adding that the song in question is one of the band’s most popular numbers. The suit suggests that Domino is a "derivative work", or, in lawyer-speak: "This translates into significant ill-gotten commercial advantage and revenue generation for the defendants as a direct consequence of their infringing actions." Loomis is seeking a jury trial and looking for at $150,000 (£96,000) in damages. That seems a fairly modest amount given the lavish sums usually demanded in this kind of lawsuit, but will be alarming for Jessie J. Domino is one of her most popular songs, closely bound up with her identity and image as an artist.